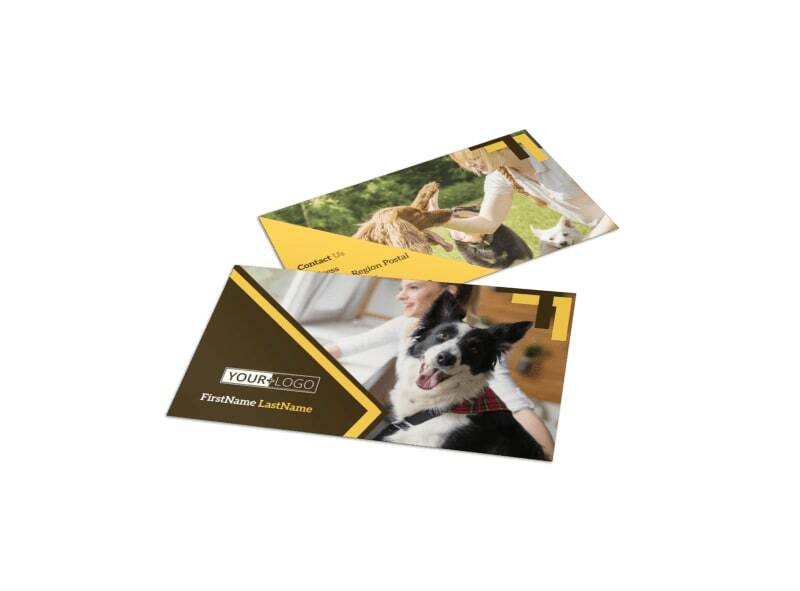 Customize our Dog Training Business Card Template and more! 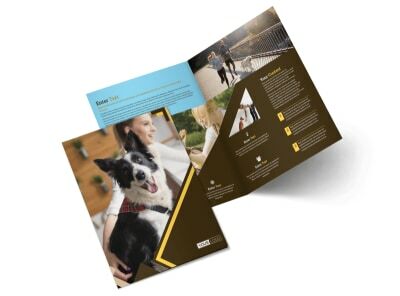 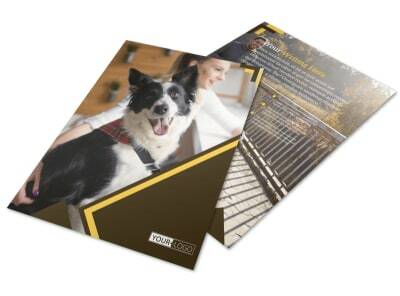 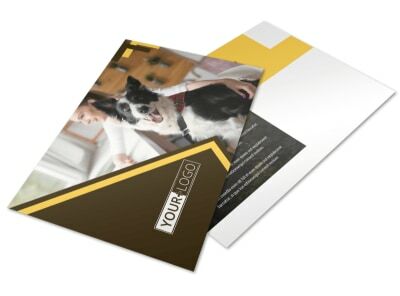 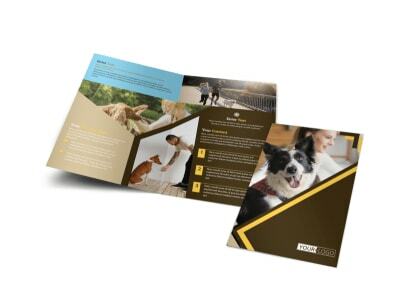 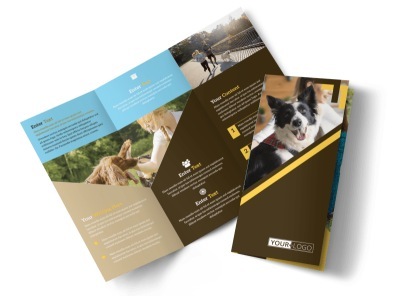 Give pet owners the details they need to reach out when Spot need corrective training with dog training business cards you customize using our online editor and choice of templates. 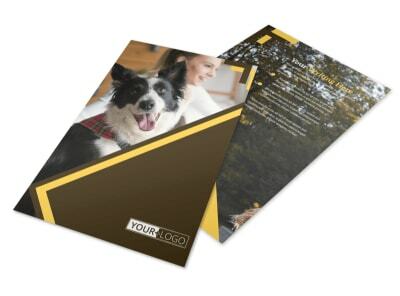 Select a template you like, add your details and a photo or logo, and then print them from your own location for instant networking. 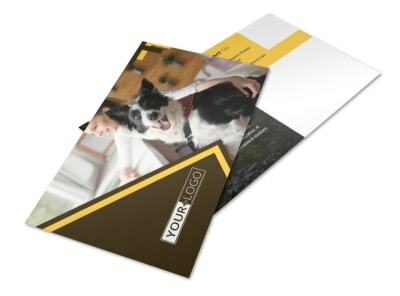 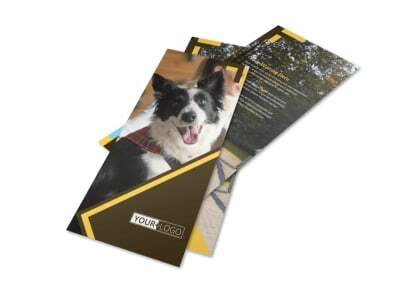 We also offer printing services to using the best doggone quality materials for a pro finish.